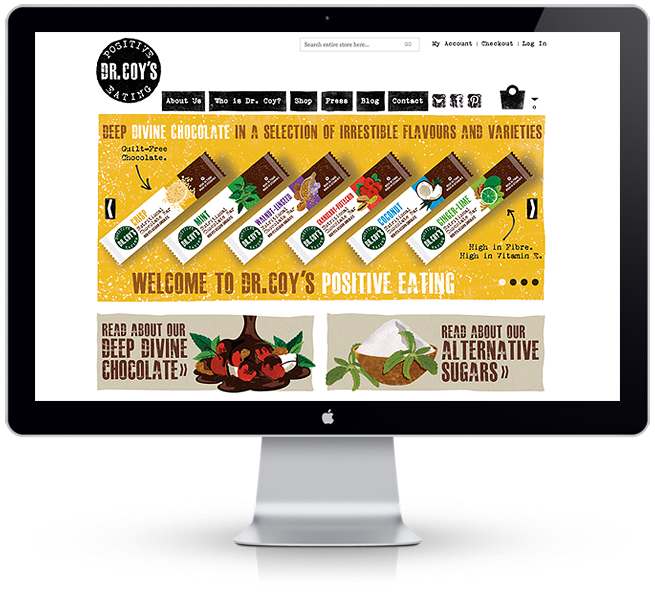 Dr Coy’s is a health food shop that believe in the concept of ‘positive eating’. Their food has been embraced by professional athletes, foodies, health-conscious parents, and healthy-eating aficionados of all kinds all over the world. The collection of foods and natural ingredients are all sourced and created with the intention of helping us all to have more vitality, feel better, and enjoy life more! 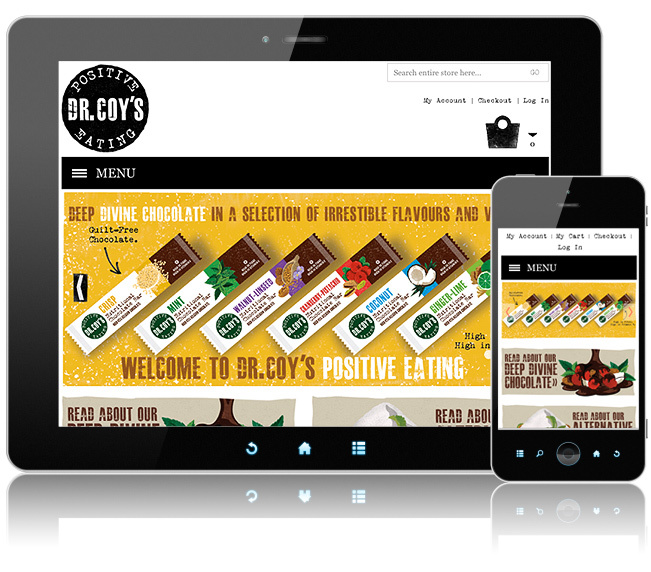 We used Magento as an e-commerce solution that offers merchants flexibility and control over the content and functionality of their online store, with orders being fulfilled via paypal.